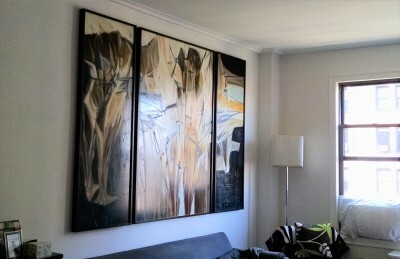 If you need professional picture hanging services we will be able to help you make decisions about picture height and placement, before any nail goes into your newly painted or papered wall. Have a large piece that would be difficult to bring in? We offer convenient local pickup and delivery service. Simply let us know you would like a pick-up. You can call us at 518.789.3428 or fill out the form below. Whether you're getting a large piece framed or just value convenience above all else, our delivery service is the perfect option for you. We deliver locally as well as in Manhattan. 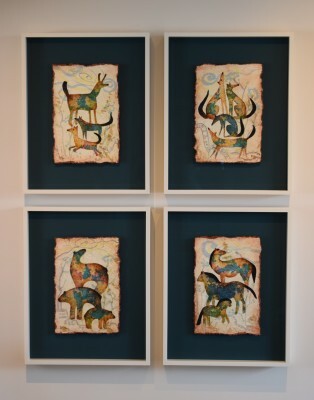 Your framed piece will be handled with professional care. Simply let us know you would like delivery during your framing consultation. You can call us at 518.789.3428 or fill out the form below if you decide you want delivery. 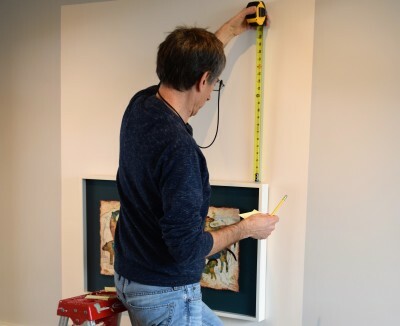 We will be able to help you make decisions about picture height and placement, before any nail goes into your newly painted or papered wall. Finding the perfect spot can be daunting and knowing how to best arrange a group of artwork isn’t fun for everyone, but we love it! Simply let us know that you would like installation during your framing consultation. You can also give us a call at 518.789.3428 or fill out the form below if you decide you want installation or delivery after your consultation.